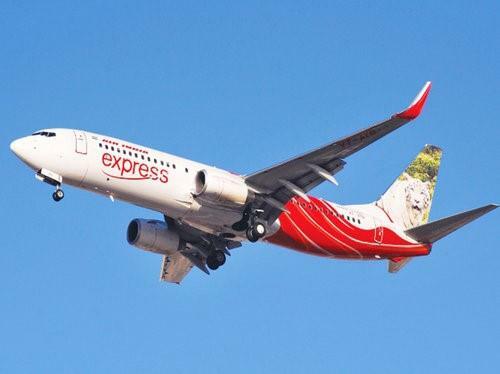 (MENAFN - Muscat Daily) Muscat- Four passengers flying from Muscat to Kozhikode in Kerala suffered nosebleeds and some others developed earache after an Air India Express aircraft developed snag in cabin pressure. The Air India Express Flight IX 350 that took off from Muscat airport around 3.19am local time on February 10 had to return to the Muscat airport and had to wait nearly seven to eight hours after the incident. Airport doctors treated the four passengers and pronounced them fit to fly. 'The passengers who suffered earache recovered after the aircraft landed and they flew back in the same flight in the afternoon.' The aircraft, after due rectification and verification, left the airport at 2.15pm local time.